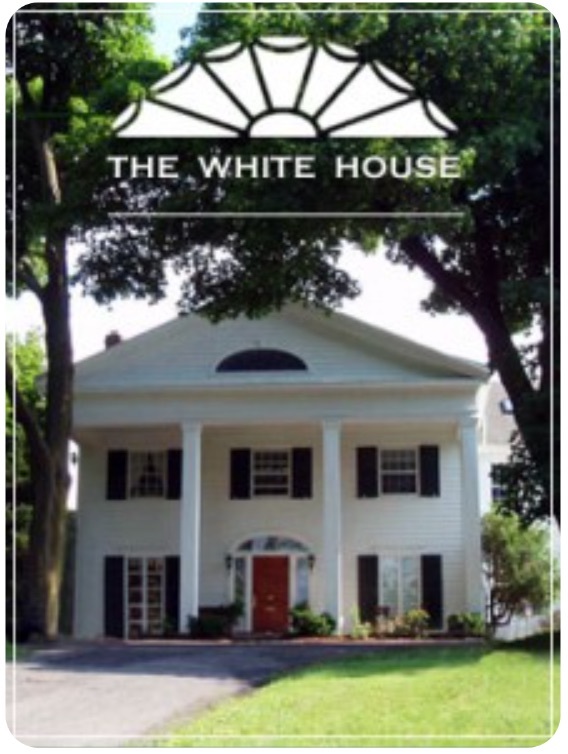 We have the experience to help guide you. Our team is here to help you get the results you deserve. 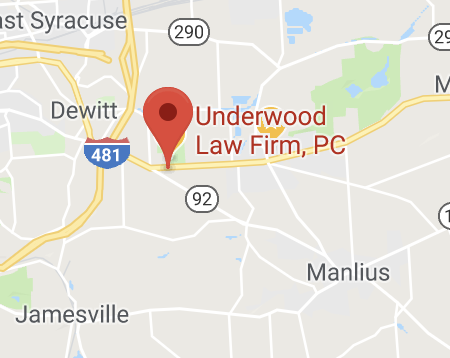 The Underwood Law Firm is conveniently located on Lyndon Golf course in Fayetteville, New York. There is always plenty of parking in our lots. No downtown trip required!